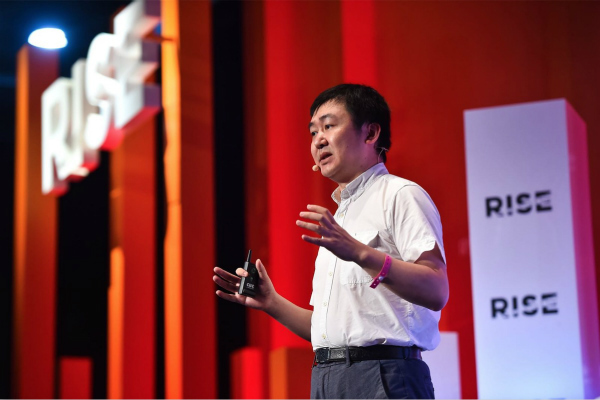 China's AI industry has embraced rapid growth in recent five years, said Wang Xiaochuan, CEO of the Chinese search engine Sogou, on Wednesday in Wuzhen, East China's Zhejiang province. "At the basic scientific level, there is still a gap between China and the United States. While at the application level, China is able to become the world's leading experimenter," Wang said in an exclusive interview with China Daily website at the fifth World Internet Conference. China's large population created advantages in big data, which is the key driver for AI ecology today represented by deep learning. 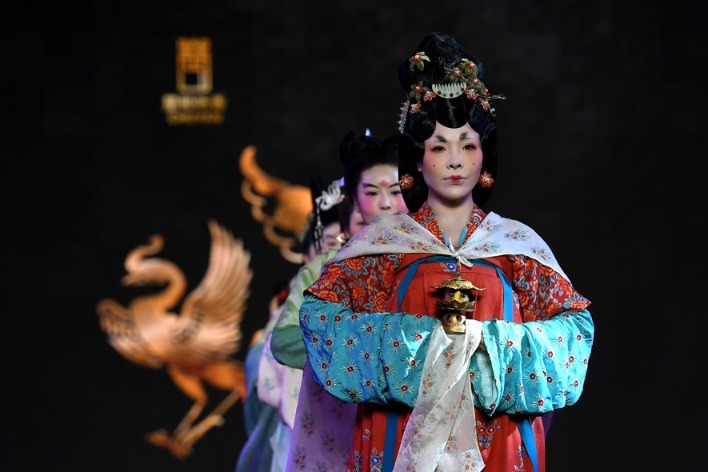 "The spirit of entrepreneurs, coupled with our previous low-level data accumulation and extensive application market, has taken China to an internet era and opened an opportunity to apply AI technologies. China can improve its competitiveness in the world and improve people's daily lives if we can make good use of this window period to upgrade the AI industry," Wang added. 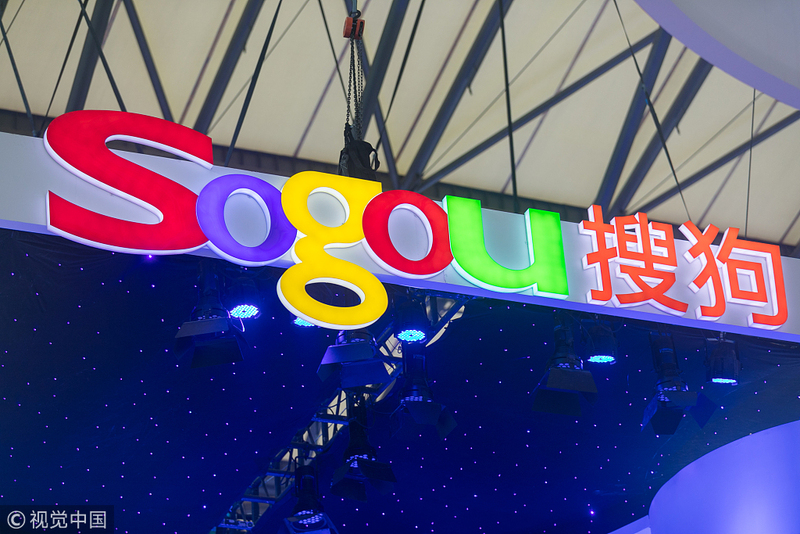 Beijing-based Sogou, which went public on the New York Stock Exchange in November last year, runs China's most popular input method and the second-largest search engine and Sogou browser. "Sogou has 500 million daily users of input method and 400 million daily users of search engine, so we are clear about application scenarios and data accumulation for AI development," Wang said. Sogou's language-centered AI technologies have been widely applied in providing daily and simultaneous interpretation services in various scenarios. "Language is still a barrier in today's globalization of information civilization," Wang said. "We took it up as a mission to solve the translation problem with AI technologies and big data." "We believe that with the landing of translation technologies, the future era is not only informationzation, but the beginning of an intelligent civilization." Sogou launched the world's first virtual anchor technology on the opening day of the internet conference, which began on Wednesday and ends on Friday. The technology can create an AI avatar model the same with the real anchor through cutting-edge technologies, such as detecting key points on the face, extracting face features, face reconstruction, lip-reading recognition and emotion migration. A piece of synthetically video news with the AI avatar can be created by the machine after training and calculating video and audio materials from the real anchor. China's top leader recently called for stepping up efforts to develop the new generation of artificial intelligence technology and stressed that China will unswervingly encourage, support and guide the development of the non-public sector and support private enterprises to develop toward a broader stage. 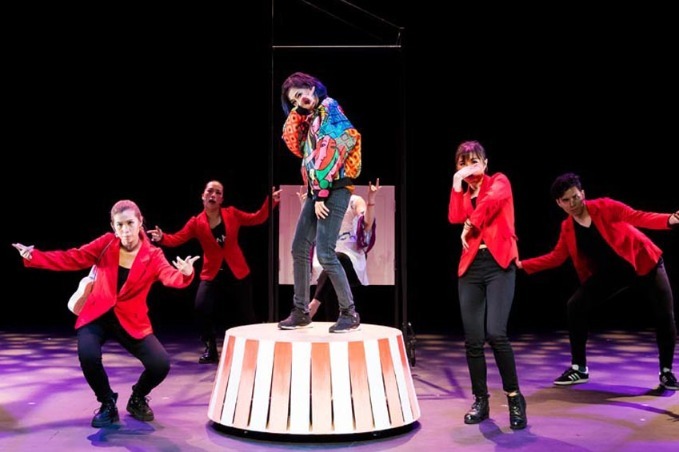 "I feel so honored to be in this time and we should work harder to not live up to such an opportunity," said Wang. To describe China's social and economic achievements after the country introduced the reform and opening-up policy 40 years ago, Wang said it brought earth-shaking changes and offered "opportunity, prosperity and convenience" to all ordinary Chinese people. "We live in an era of miracle. We expect more guidance from the government in the process of China's further reform and opening-up, which will encourage us for more innovation," Wang added. 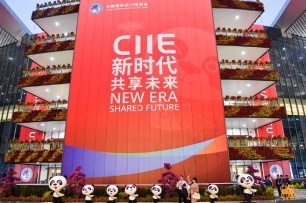 "I see more companies presenting their scientific and technological achievements and their business abilities at the conference and I myself would like to take some time to visit the exhibitions," said Wang. "It's a new trend." Sogou reported revenue of $276.57 million for the third quarter of the year. Next：What's it really like to raise a panda?